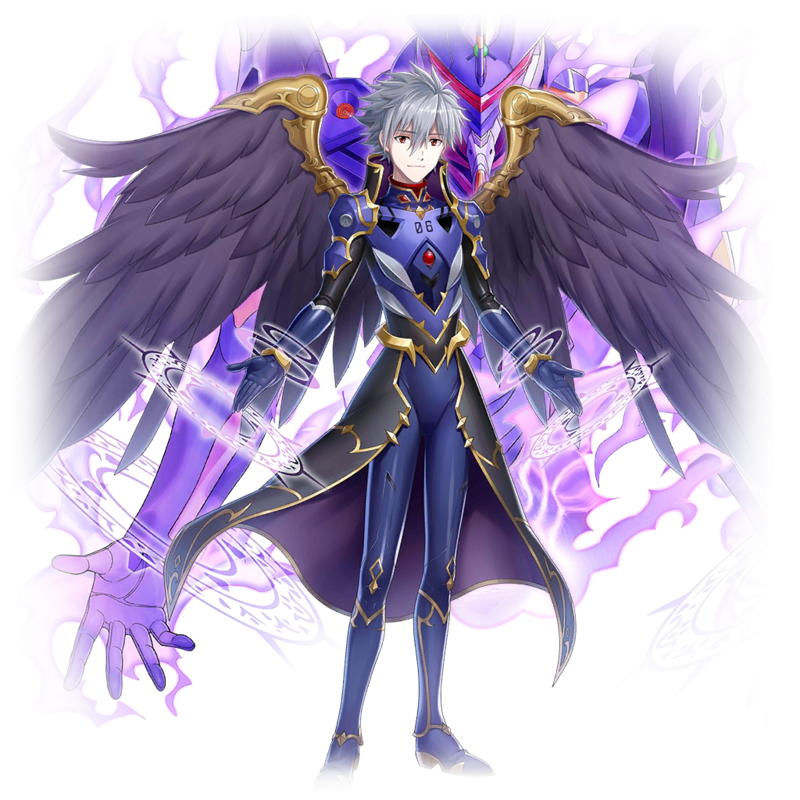 A silver haired boy with black wings. None can read his true thoughts or motives. Fights with Mark.06 and magic gauntlets. 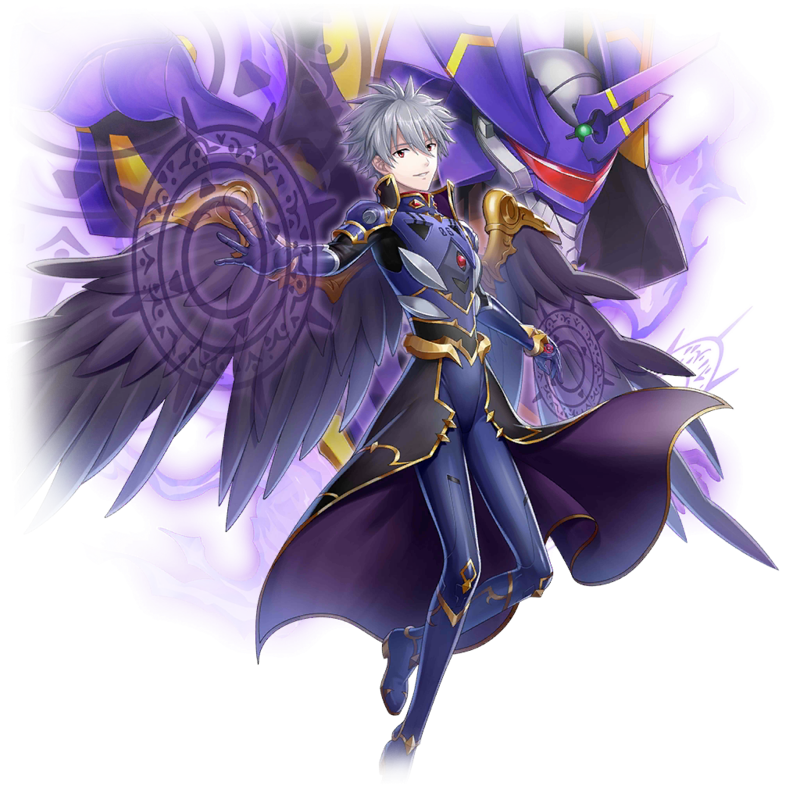 Just pulled Kaworu this morning. Watch out, Viola!